A New Zealand media outlet recently asked people to tell them what they believed New Zealand’s values to be. 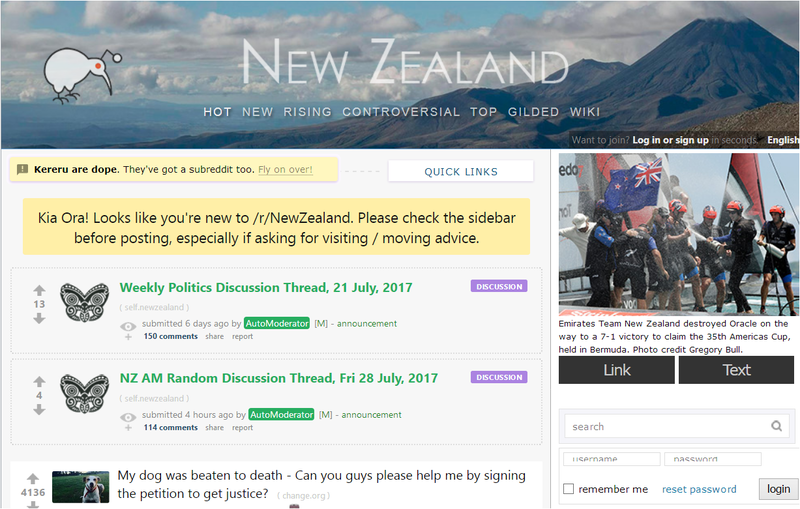 If you’re considering studying or migrating to New Zealand (perhaps looking for a safe haven, or because you want a better lifestyle) read the responses Kiwis made. Even refugees have standards, why should they be made to sign up to Kiwi values, when even Kiwis themselves don’t hold them in high regard. The responses Kiwis give are interesting, rather than the outpouring of national identity and pride the newspaper was hoping for, the invitation to define New Zealand values opened the floodgates to an outpouring of national angst, anger and disappointment…mostly with themselves. 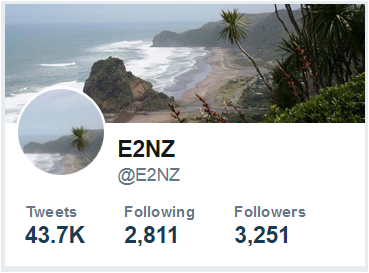 If you’re already in New Zealand, tell us what you think NZ values are, either on this page or on Twitter – E2NZ. @Refugees @CearaProut Refuges in NZ told to accept #NewZealandvalues, why should they be forced to lower their standards? Reading those negative tweets about #NewZealandValues is just about right saying we don't have any values worth mentioning at all. #NewZealandValues – #multiculturalism, so we can become a meaningless ethnic confection, unable to resist the global ruling class. Brits can’t give blood here. Massive shortage of it in NZ but they wont take it. I used to give regularly in the UK 100% disease free. It must be too red I guess.